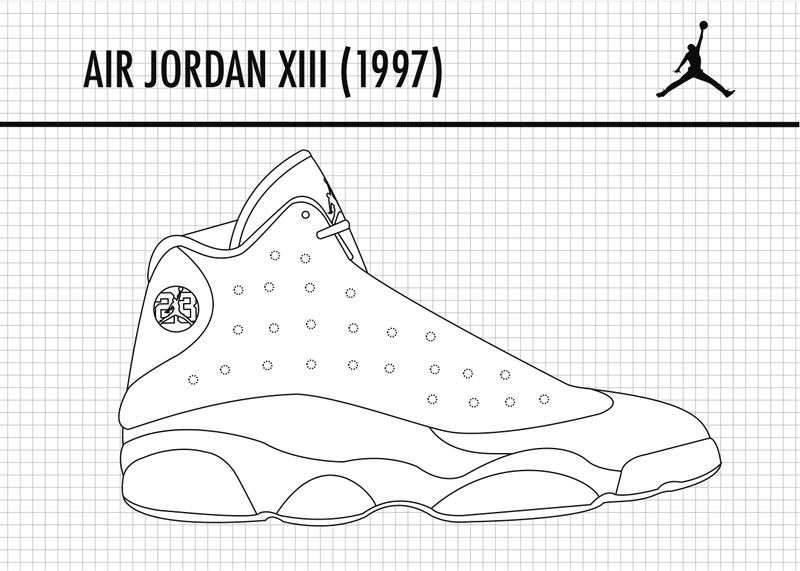 Air Jordan 13 Fans Rejoice! 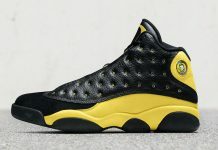 The classic retro that debuted back in 1997 and made it’s most recent return in 2012 is coming back this Holiday season. As of now, the upcoming colorways remain a mystery however if you were a fan of the Air Jordan 13 “He Got Game”, prepare to see it once again with a little “Twist”. 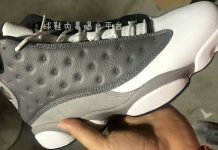 Stay tuned with Modern Notoriety for more news on the upcoming Air Jordan 13 line up. Nice AJXIII template from the book: Templates by Al Rioja. does this mean bred 3M?? we got everything!! !